Traditionally, data security has been treated as a capital expense. Even if they’re regularly updated, firewall and antivirus programs have only been purchased–and thought about-every few years. In the past, this was enough to keep your business safe. But cyber threats are advancing and evolving at a breakneck speed. Letting your data security decisions be dictated renewal dates is no longer acceptable to keep your business protected. Shifting your data security decisions to be part of your business operations, rather than just a capital expense, will keep you safer and make budgeting easier. 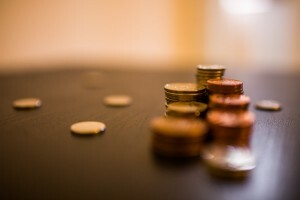 This post is the last in a series about budgeting for IT costs. Previous topics include budgeting for equipment and budgeting for people and growth. 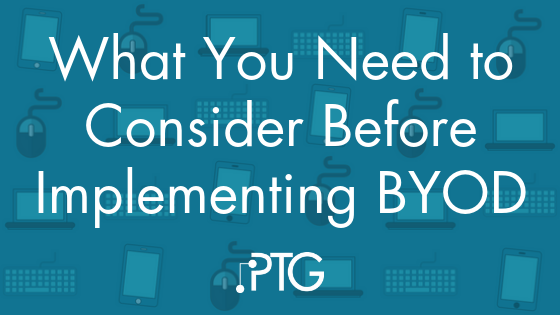 The final piece of building your annual IT budget is to determine how much you should budget for IT support. CIO Magazine lays out some good rules of thumb in this article. On average, they found that SMBs spent 6.9% of revenue on IT. Keep in mind that this is total IT cost – not just support. Today's post is from PTG CEO Reed Wilson. Every year, we work through our budget and forecast process. I know I am in the minority, but this is one of my favorite activities. The budget sets our course for the coming year and helps us know if we are on track, and if not, allow for course corrections. Hard to believe it’s almost the end of the fourth quarter of 2015! This is usually the time of year when people reflect back on the past year and start to plan for the new year - including budgets. 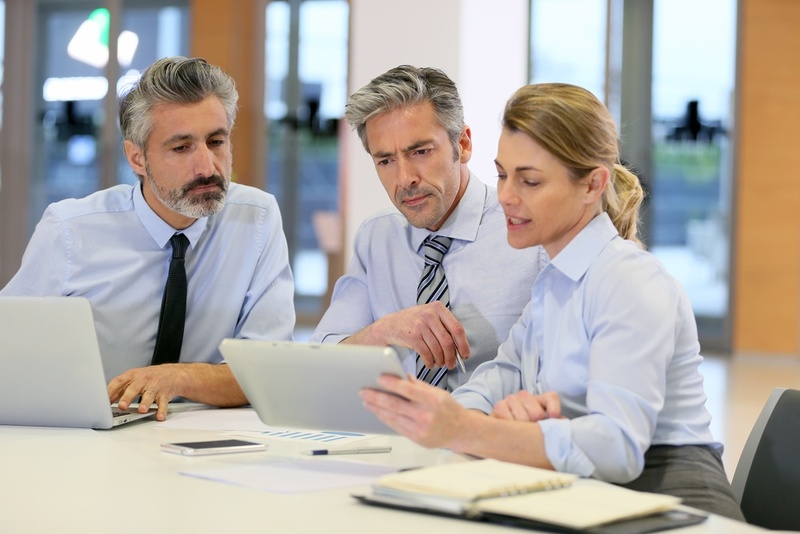 IT and technology costs can often be overlooked when budgeting for the next year. Here are a few items to keep in mind when setting your budget (we're primarily covering hard costs here, but just as important, is IT support to ensure your technology is actually working for you).